Thanks for all the Mittens! Thank you to everyone who donated mittens and other warm items to the mitten tree at the Urbandale Library. Members, Vicky and Barb, delivered the items before Christmas. 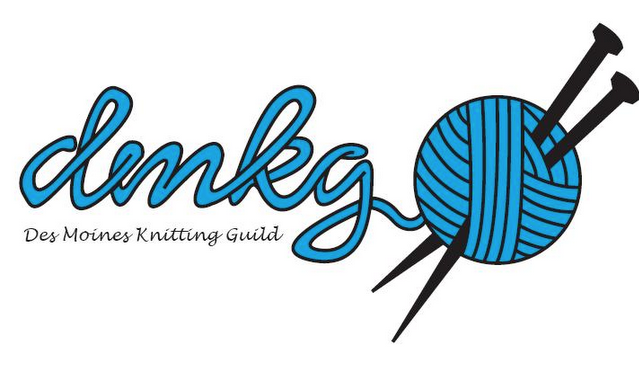 The guild has donated over 300 hand knit items to local charities this year. Way to go guild members!! !